Enhance productivity during meetings by making it easier to present and share content wirelessly from any device to any device and to the main display. Intellicom Wireless Collaboration & Presentation Solutions offer meeting participants 4K presentation with advanced collaboration tools for any meeting space, including device mirroring, team editing in real time and whiteboard annotation. We’ll give you the setup you need from Raleigh to Durham to Fayetteville and everywhere else in our great state of NC. You’ll get the wireless displays and collaboration systems for the best experience you’ve had. We can even help you secure the right technology if you’re the office road warrior or take meetings to satellite locations. Intellicom makes it intelligent. The world of wireless collaboration solutions in NC and elsewhere is a complex one, so turn to the experts who can answer these questions and more. Intellicom has been delivering telecommunications and meeting support for more than 25 years, and we’re proud to stand behind our 100% customer satisfaction rating. 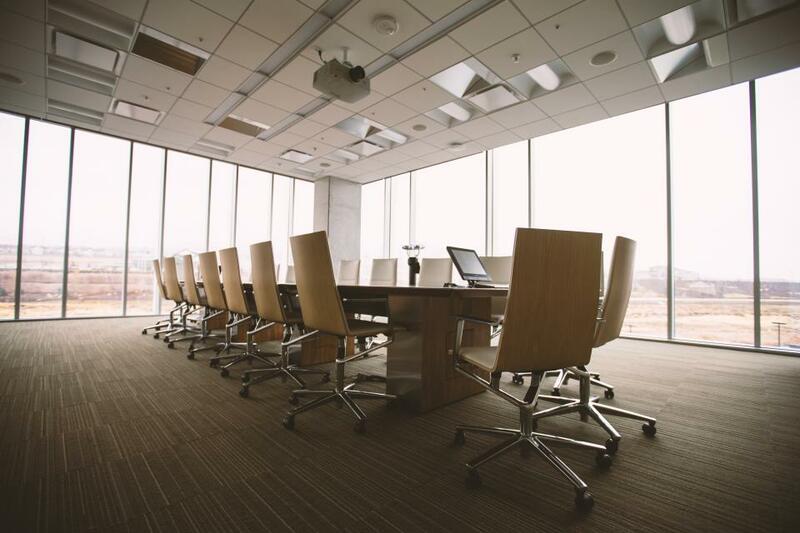 Whether you’re the newest spot in the RTP or an established business in Charlotte looking to expand, wireless displays are the best way for today’s businesses to collaborate with teams in-house and spread all over the world. Intellicom is working with companies of all sizes right here in North Carolina to deliver innovative technology that uses high-speed internet connections to keep your team together and on point. Not only are we focused on the best that today’s tech companies can offer, but we also know how to deliver a high-quality solution engineered to fit your space and your budget. We’re working hard to become the leading wireless collaboration solutions NC businesses and schools turn to, and we’d be pleased to have us join you on the journey.